Beautiful Custom BMW Mixes Vintage Elements With Modern Design! INCREDIBLE! In this video we check out a beautiful European inspired custom cafe racer. 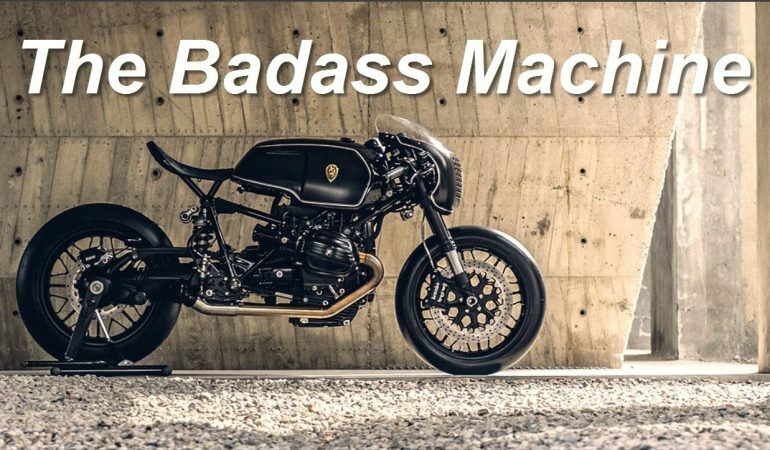 Built by Taiwans Rough Crafts, the custom cafe racer looks aggressive, is wildly powerful and is built entirely around the BMW R Nine T. Although this bike was not built to be a daily driver is was meant to turn heads and that is exactly what it does. The bike is loaded with minor details that make it one of the finest “Soul Fuel BMW Motorcycle” projects to date. The designers at Taiwan’s Rough Crafts were dedicated to paying homage to the classic BMW while also mixing it with modern technology. As you get an up close and personal look at the motorcycle it is easy to see the vintage inspiration fused with modern touches. 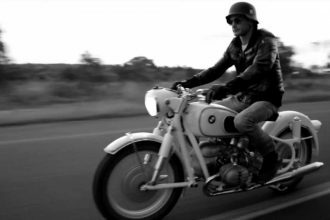 The video below offers an inside look into the incredible custom BMW. It is a custom masterpiece that is sure to inspire and WOW anyone observing it! To check it out click the video below! 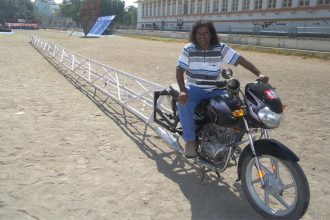 Check Out The World’s Longest Motorbike In Action! 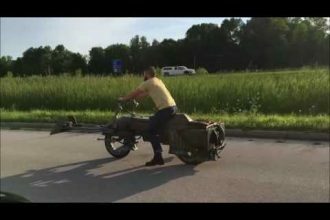 Beautiful R50 & R50\\2 VINTAGE BMW Motorcycles!! !